Engineers are constantly looking for ways to make things cheaper, faster, safer and more integrated and effective. 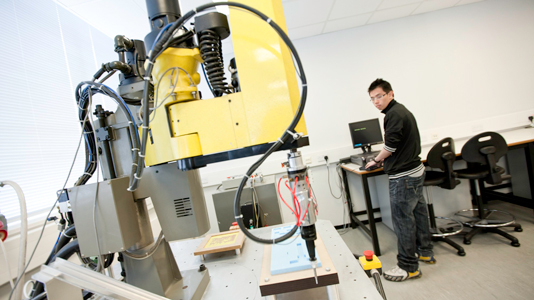 We are the top modern university in London for research in general engineering (REF 2014). Our applied research tackles real-world issues. 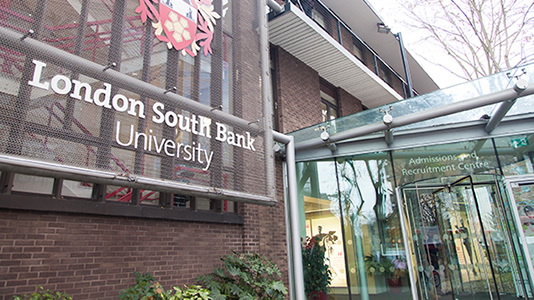 Our extensive and leading edge facilities, coupled with the impressive breadth and depth of expertise of our teaching staff, make LSBU a wonderful place to study engineering. For further information, please download our School brochure (PDF File 1,180 KB). Chemical and petroleum engineers are firmly focused on meeting the challenges of tomorrow. Computer Science and Informatics underpin many aspects of our modern society. Electrical and Electronic Engineering is a fast moving, exciting subject area. 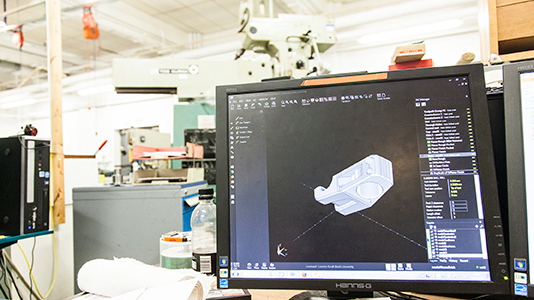 Mechanical Engineering and Design students engage in enterprising problem-solving assignments.